Legendary Sheffield-born singer-songwriter and former frontman of Ace, Squeeze and Mike and the Mechanics returns to the road following the release of his album, Rain or Shine. It features a mix of new songs and covers of soul and pop tracks like (If Loving You is Wrong) I Don’t Want to Be Right and Losing You. “If vocal talent equalled financial success, Paul Carrack would be a bigger name than legends such as Phil Collins or Elton John” (Record Collector). I'm a bit late here, but Paul Carrack was brilliant in Bristol last week. Fine voice, tight band, and the Colston Hall is a great venue. 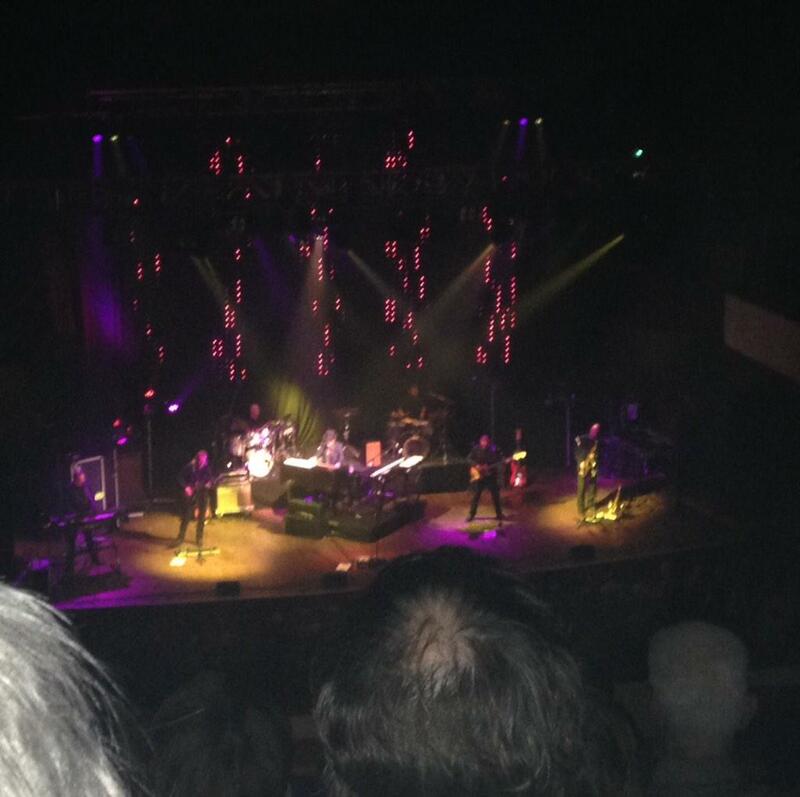 @EleanorCopp @Colston_Hall @PCarrack that's a view I never get to see Elly, nice one! @PCarrack loved the gig at colston hall thank you ! Great show from @PCarrack at @Colston_Hall. Love his golden voice!